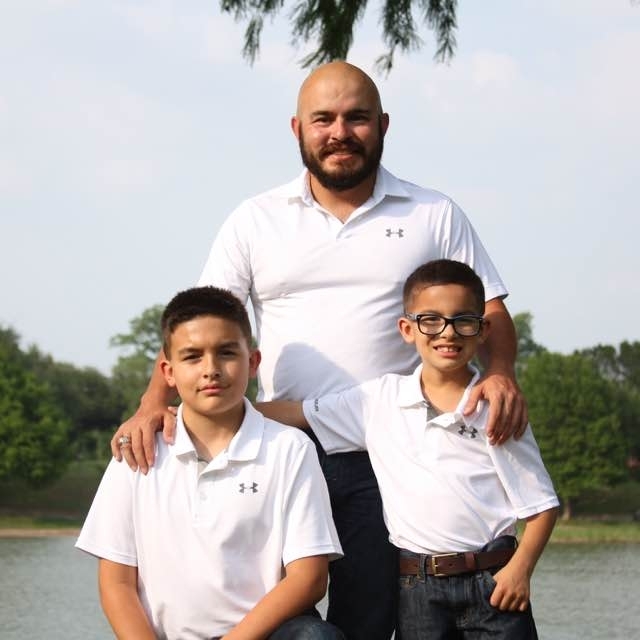 Over the past decade, Alan, a Waco native, has had the pleasure of helping families obtain the American dream one home at a time. In the process of helping families, he has also been right in the middle of raising his OWN family, frequently carting his two boys around to school, sports, and church events… and many real estate showings! This challenging pursuit of a healthy work-life balance has given him a greater appreciation for the busyness that often prevents his friends and clients from finding and purchasing the house of their dreams. However, he strongly believes that raising kids and living the American dream can go hand-in-hand, and it’s his goal to make the process as easy and seamless for you as possible.